5. Selvarangan Ponnazhagan, Vinayak Khattar, et al. "Structural determinants and genetic modifications enhance BMP2 stability and extracellular secretion." bioRxiv. 2018 July 20. 6.Yuancai Xiang, et al. "Molecular mechanisms controlling the multistage post-translational processing of endogenous Nrf1/TCF11 proteins to yield distinct proteoforms within the coupled positive and negative feedback circuits."bioRxiv.2018. April 12. 16.Marina Torres Figueiredo. "MAPT as pathogenic risk factor for Parkinson's Disease." repositorio-aberto.up.pt.2017. 20.Downey, Sondra L, et al. "Use of Proteasome Inhibitors." Current Protocols in Immunology (2015): 9-10. Description Epoxomicin is a selective and irreversible inhibitor of 20S proteasome with an IC50 value of 4 nM. Peptides were degraded by proteasome from cytosolic, mitochondrial, and nuclear proteins. Epoxomicin is a proteasome inhibitor. 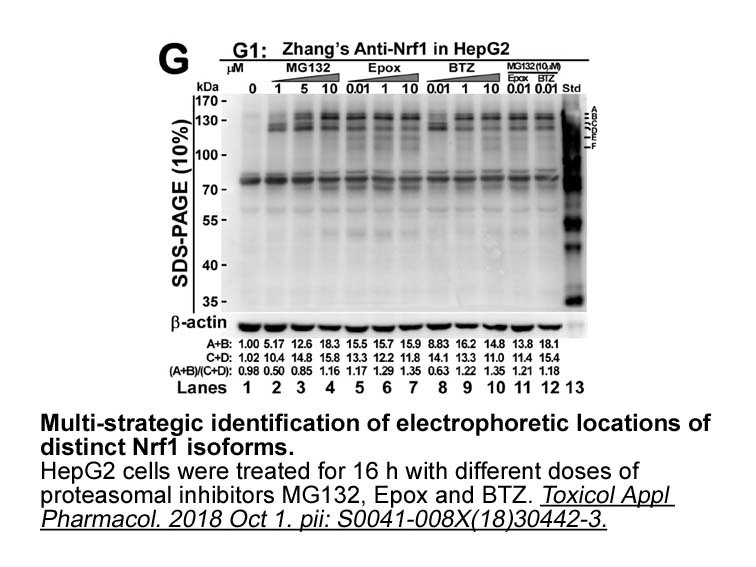 It decreased the levels of the majority of intracellular peptides, companying with inhibition of the proteasome beta-2 and beta-5 subunits in HEK293T cells. Epoxomicin reduced inflammation in response to picrylchloride. Epoxomicin potently inhibited the irritant-associated inflammatory response by 95% when ear edema measurements were made 24 hr postchallenge. 1. Fricker LD1, Gelman JS, Castro LM et al. Peptidomic analysis of HEK293T cells: effect of the proteasome inhibitor epoxomicin on intracellular peptides. J Proteome Res. 2012 Mar 2;11(3):1981-90. 2. Meng L1, Mohan R, Kwok BH et al. Epoxomicin, a potent and selective proteasome inhibitor, exhibits in vivo antiinflammatory activity. Proc Natl Acad Sci U S A. 1999 Aug 31;96(18):10403-8. 1. From epoxomicin to carfilzomib: chemistry, biology, and medical outcomes. Nat Prod Rep. 2013 May;30(5):600-4. doi: 10.1039/c3np20126k. 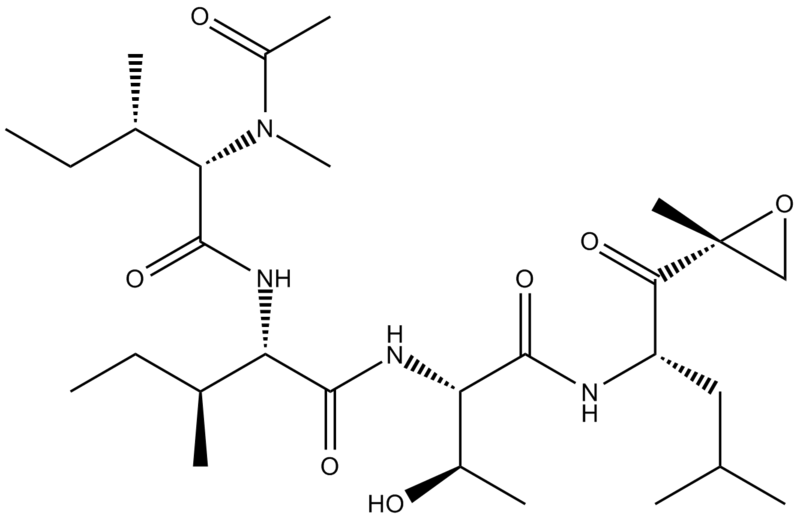 Although it’s a microbial antitumor natural product deemed unfit for clinical development, epoxomicin was turned into YU-101 leading to the discovery of carfilzomin. 2. Peptidomic analysis of HEK293T cells: effect of the proteasome inhibitor epoxomicin on intracellular peptides. J Proteome Res. 2012 Mar 2;11(3):1981-90. doi: 10.1021/pr2012076. Epub 2012 Feb 16. 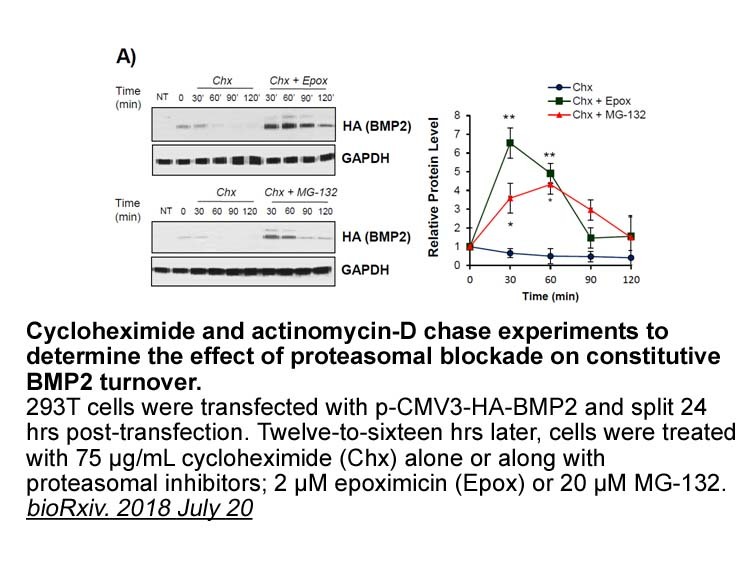 Epoxomicin at 0.2 or 2 uM decreased levels of the majority of intracellular peptides in HEK294T cells through inhibition of beta-2 and beta-5 subunits of proteasome. However, degradation of proteasome through beta-1 subunit was enabled at a higher concentration of epoxomocon. 3. Fundamental reaction pathway and free energy profile for inhibition of proteasome by Epoxomicin. J Am Chem Soc. 2012 Jun 27;134(25):10436-50. doi: 10.1021/ja3006463. Epub 2012 Jun 14. A five-step pathway of interactions between proteasome and Epoxomicin was described. 4. Evaluation of the in vitro growth-inhibitory effect of epoxomicin on Babesia parasites. Vet Parasitol. 2010 Jan 20;167(1):19-27. doi: 10.1016/j.vetpar.2009.09.049. Epub 2009 Oct 3. Epoxomicin is an inhibitor of proteasomal subunits that induces cell death through accumulation of ubiquinated proteins. Epoxomicin exhibited potent in vitro and in vivo inhibition against babesiosis alone or in combination with diminazene aceturate. 5. 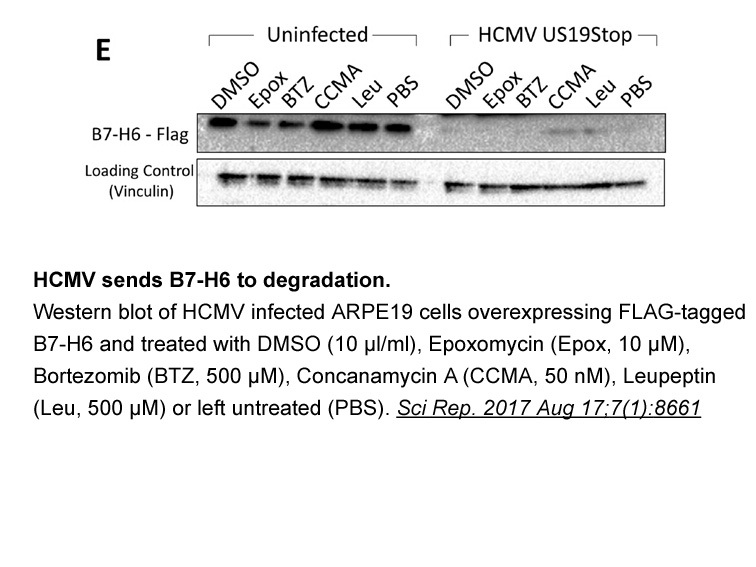 The proteasome inhibitor epoxomicin has potent Plasmodium falciparum gametocytocidal activity. Antimicrob Agents Chemother. 2009 Oct;53(10):4080-5. doi: 10.1128/AAC.00088-09. Epub 2009 Aug 3. 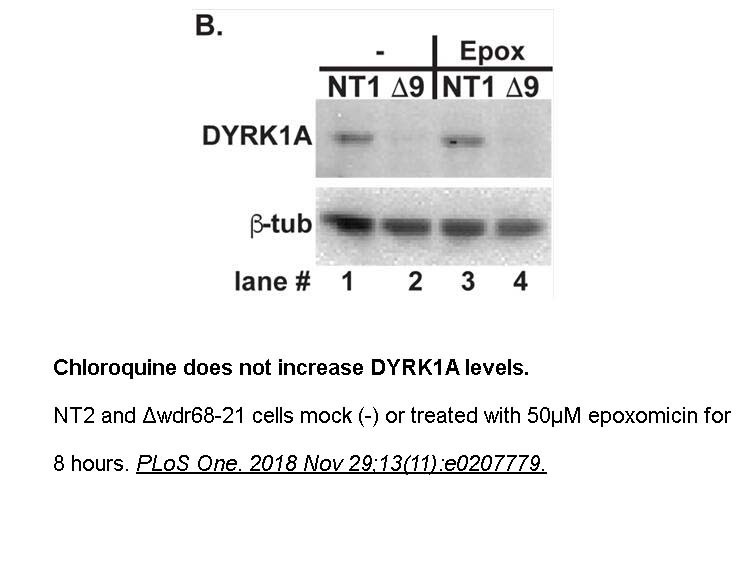 Epoxomicin, a proteasome inhibitor, not only exhibited potent antimalarial activity killing malaria parasites without affecting normal cells but also inhibited oocyst production in the mosquito midgut. 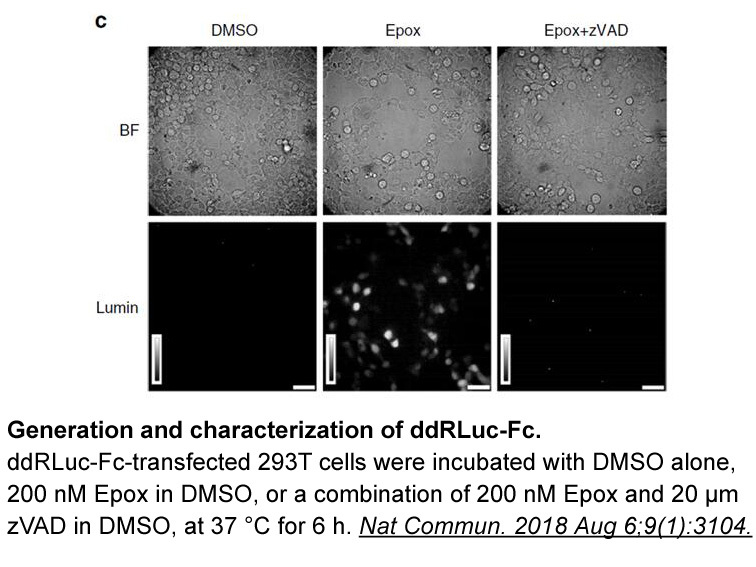 Epoxomicin was originally isolated from the culture medium of an Actinomycetes strain based on its in vivo antitumor activity against murine B16 melanoma. Epoxomicin is a naturally occurring selective proteasome inhibitor with anti-inflammatory activity. 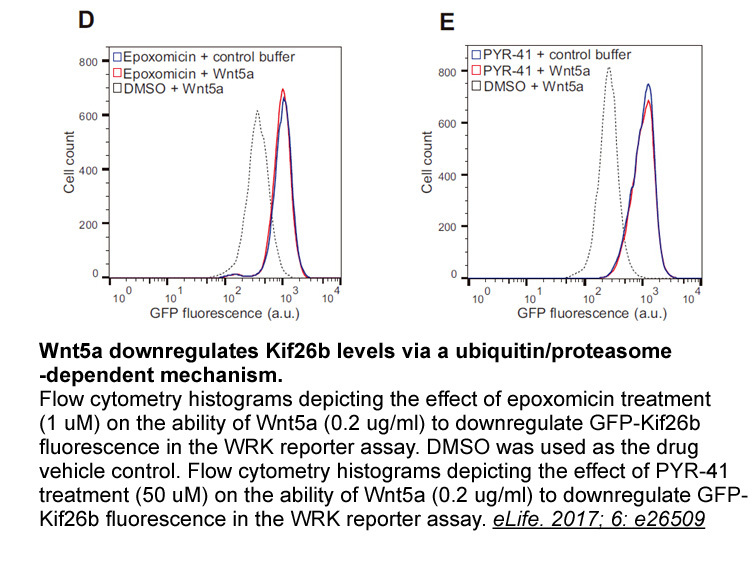 Epoxomicin primarily inhibits the activity of CTRL (chymotrypsin-like proteasome). The novel α-epoxy ketone moiety of Epoxomicin forms covalent bonds with residues in particular catalytic subunits of the enzyme, disabling activity. The trypsin-like and peptidyl-glutamyl peptide hydrolyzing behaviors of the proteasome were both inhibited by Epoxomicin as well (at 100 and 1,000-fold slower rates, respectively). 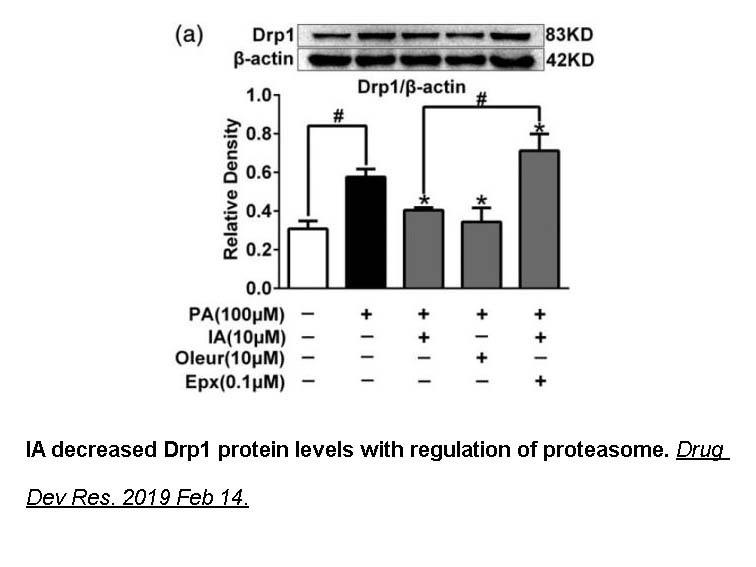 The ubiquitin-proteasome pathway heavily regulates bone formation, and Epoxomicin was shown to increase both bone volume and bone formation rates in rodents. 1. Meng, L; Mohan, R; Kwok, BH; Elofsson, M; Sin, N; Crews, CM (1999). "Epoxomicin, a potent and selective proteasome inhibitor, exhibits in vivo antiinflammatory activity". PNAS 96 (18): 10403–10408. 2. Epoxomicin, Santa Cruz Biotechnology.